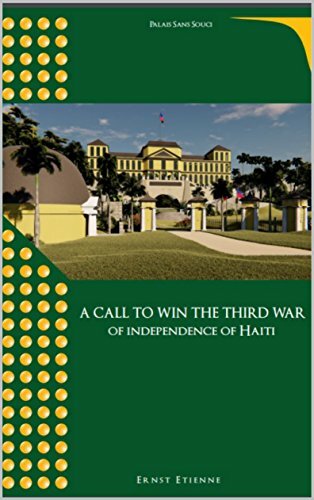 Posted on June 28, 2018, in Book Reviews, Three Stars and tagged A Call to Win the Third War of Independence of Haiti, alibris, amazon, author, author life, authors, barnes and noble, book, book club, book geek, book lover, bookaholic, bookbaby, bookblogger, bookbub, bookhaul, bookhub, bookish, bookreads, books of instagram, booksbooksbooks, bookshelf, bookstagram, bookstagramer, bookwitty, bookworks, bookworm, carribean, columbian, ebook, Ernst Etienne, france, goodreads, haiti, history, ilovebooks, indiebooks, island, kindle, kobo, literature, nation, nonfiction, nook, novel, politics, publishing, read, reader, reading, shelfari, smashwords, society, story, trailer, world heritage, write, writer, writer community, writing. Bookmark the permalink. Leave a comment.